They say that history is written by the victors. Perhaps that’s why our history books tend to be dominated by men, with women relegated to bit parts. Of course, there are exceptions: women so powerful and influential that their legacies live on. Queen Elizabeth I, Boudica or Joan of Arc, for example – the same names we hear thrown around when asked to think of leading female historical figures. So who are some of these incredible women you didn’t learn about in your history class? 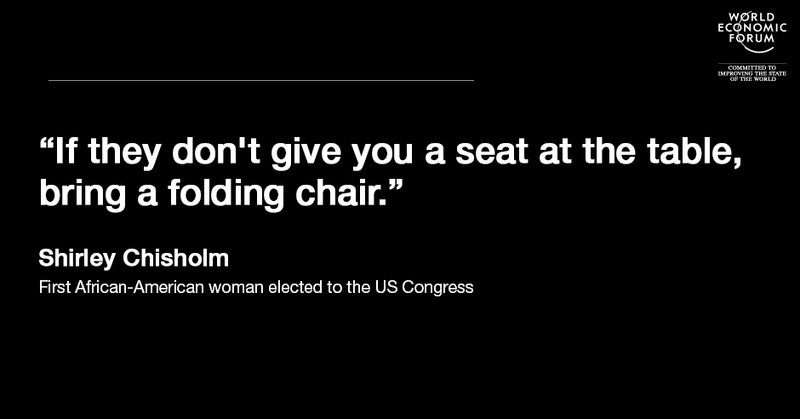 By the end of the year, the world’s most powerful country might have its first female president. That would be quite an achievement. But before Hillary Clinton, there was another trailblazing woman most people outside of the US will have never heard of: Shirley Chisholm. The daughter of two immigrants, Chisolm was born into poverty in Brooklyn. After graduating with a Bachelor of Arts, she taught in a nursery school while at the same time studying for her master’s at Colombia. She later got into politics, and would become the first African-American woman elected to the US Congress, and the first woman and black person to run for the Democratic Party’s presidential nomination. Although she was granted a patent for the design, the US Navy didn’t take the invention seriously. Which was a big mistake – the same technology now underpins both cellphones and Wi-Fi. Years later, she received her long-overdue recognition when she won the Pioneer Award by the Electronic Frontier Foundation. The Smithsonian magazine voted her one of the 100 most influential Americans of all time . But outside of the US, very few people will have heard of Sojourner Truth, an African-American abolitionist and women’s rights campaigner. After Egypt won its independence, she went back to focusing on women’s issues, setting up the Egypt Feminist Union, the first nationwide feminist movement in the country. One of her most famous acts was to remove her veil – at the time a requirement for women – in front of a crowd in Cairo. Within a decade, few women in Egypt still wore the veil . Don’t be fooled by the name: this woman’s life was far from boring. A sports photographer and journalist, she once tried to ride in the Grand National, but was turned away because she was a woman. Undeterred, she decided to try her hand at something else: flying. She had closely watched the success of Louis Blériot, the first man to fly a heavier-than-air plane across the Channel, and decided to follow in his footsteps. A year after his record-setting feat, she designed and built her own plane, the ironically named Mayfly. It may have been made of an empty whiskey bottle and her aunt’s ear trumpet, for want of a real petrol tank, but it did the job. 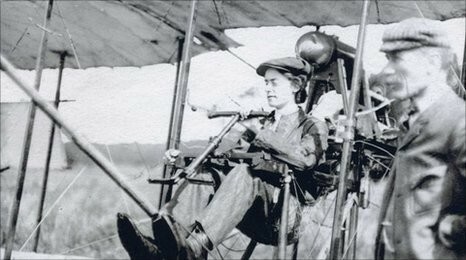 Bland became the first women in the world to design, build and fly an aircraft . 15 women changing the world in 2015 13 women who transformed the world of economics Where are the women leaders?